At the recovery cartel we deal information. Knowledge is our drug of choice. 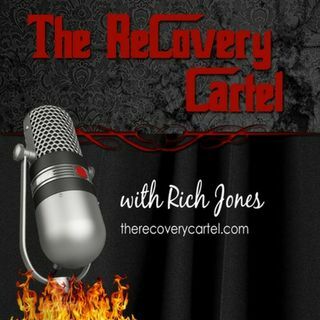 The Recovery Cartel is dedicated to proving the most up to date news related to the addiction treatment industry and the recovery management movement. Richard Jones is an industry expert with over 17 years of behavioral health and personal recovery experience. He provides a fresh, innovative and transformational take on the landscape of addiction and recovery services.